GET 5% OFF YOUR CART BY PAYING WITH BITCOIN! 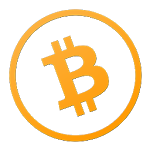 The Bitcoin payment process is simple and only requires a few steps to validate and finalize your order quickly. 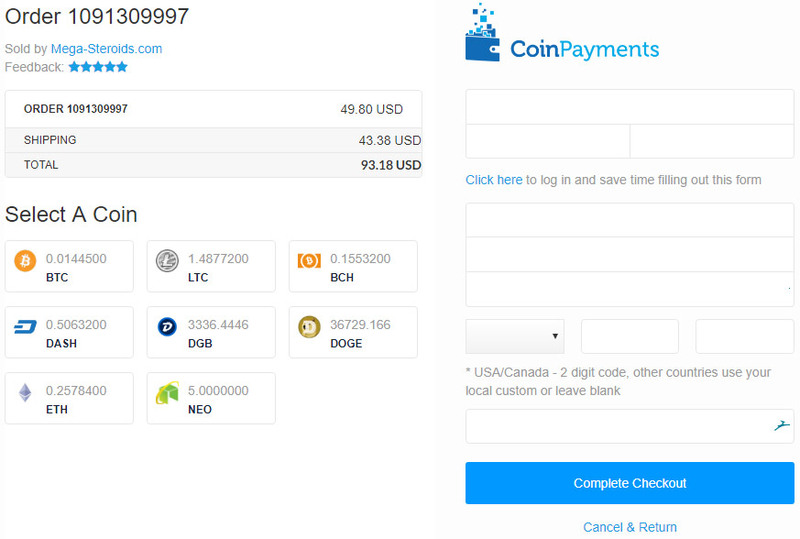 In order to pay by Bitcoin please finish your order and follow the instructions on the screen. Every time you order with BitCoin – you get a fantastic 5% off your entire order value! This simple process only requires a few steps to complete – it’ll be no time at all before your order is secured then all you have to think about is the amazing results you’ll achieve! 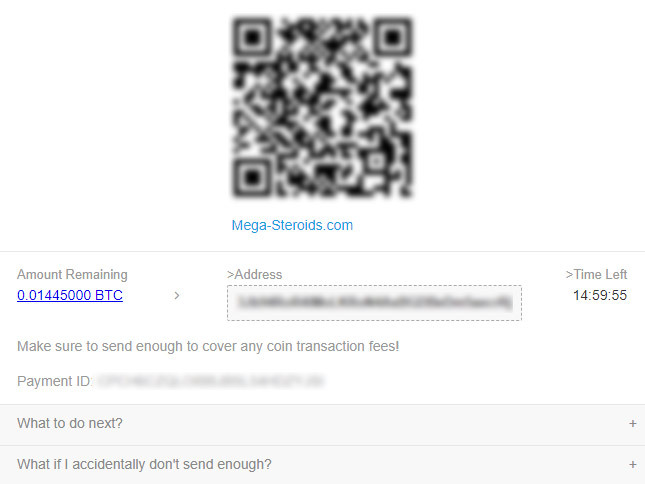 If you want to pay by BitCoin today and make that great 5% saving, simply follow the instructions on screen. If you have any questions, please do not hesitate to contact our customer service department who will be happy to answer all your requests within 24 hours.